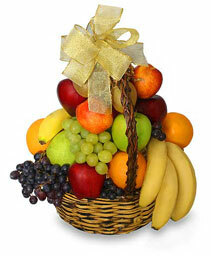 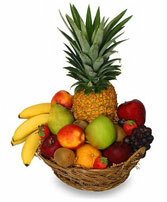 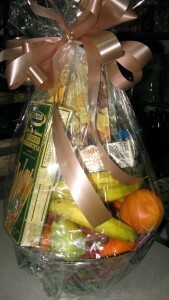 Gift baskets of gourmet snacks and fresh fruits are alway in stlye and are appropriate for almost any occasion, any time of the year! Need a gift for a "hard-to-please" person on your list? 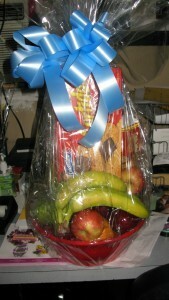 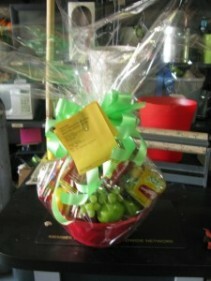 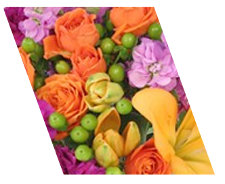 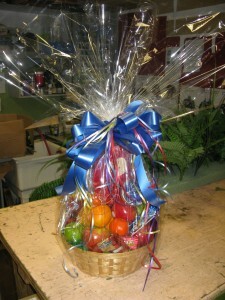 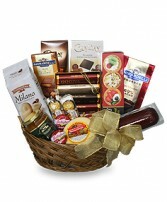 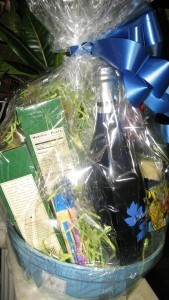 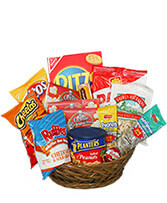 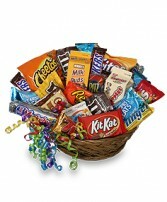 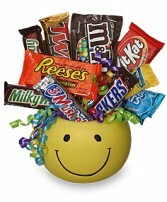 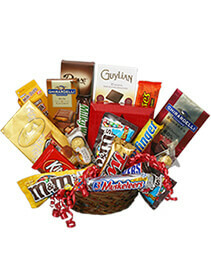 We can take your special requests and design a custom basket filled with gift items, food and snack favorites, personalized especially for your friend or loved one.